With 90% of retail purchases now made online in the UK, you have to prioritise your digital presence in order to stay competitive. Helping businesses to do this is what Katie does best leading data led digital strategies for SPEY's clients. She has created intelligent data driven campaigns for some of the biggest brands in the UK including BT and Tesco. 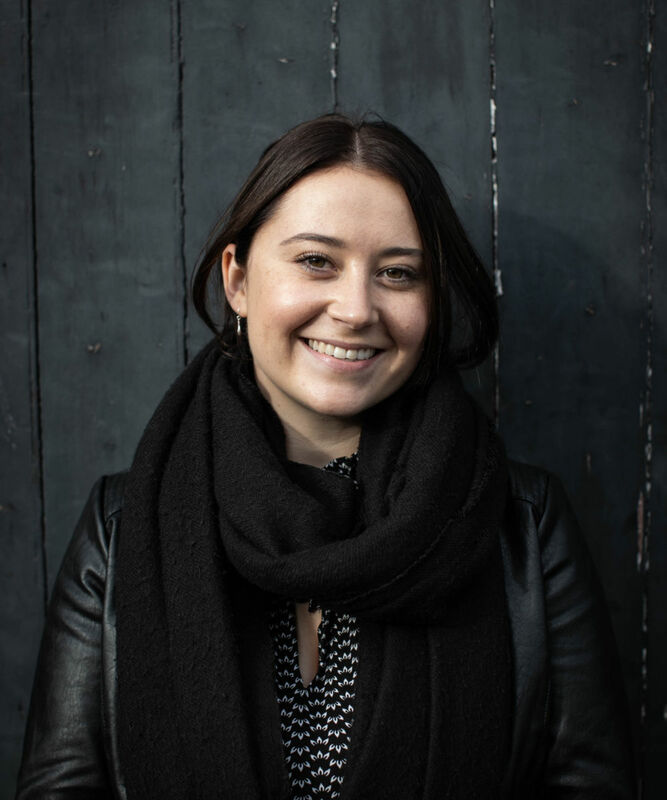 Katie is a multi-talented globetrotter, having studied at Auckland's University of Technology and worked with start-ups, not-for-profits, universities and global corporations. In her spare time Katie likes to get outdoors and make the most of living in the beautiful Cairngorm National Park and then warm up with a cup of ginger tea and a good Netflix series.